Available in 55 inch and 65 inch screens, this stunning 4K TV is one of the highest rated models in its class with lots of spec wrapped up in a wedge design. An awesome X1 processor provides a crisp Ultra HD picture with true-to-life colours backed up by hi-res audio from powerful front-facing speakers. 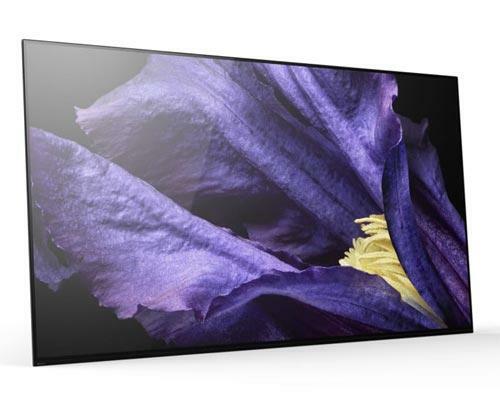 The Sony KD55X9305C and KD65X9305C model’s Xtended dynamic range delivers amazing deep blacks and Triluminos technology offers a wider spectrum of colours through this edge-lit LED panel screen. 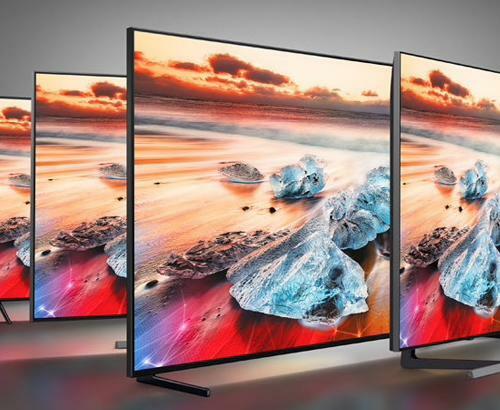 Sony’s new 4K X1 processor is designed to enhance colour, contrast and clarity and it does its job so well, that it reproduces a far wider range of brightness than is possible on standard LED TV. Whether you are streaming content from a number of sources or even just watching normal TV channels, the advance 4K X-reality PRO tech upscales the resolution of any signal to provide consistent Ultra HD picture quality thanks to its clever analysing and optimising algorithm. Both the KD-55X9305C and KD-65X9305C uses the familiar Android operating system, which is great news to anyone who has ever used a smartphone or a tablet. This allows easy and intuitive navigation around the menus and features. Not only that but convergence of tech means you can share all your pictures and videos from your android smart-phone or tablet to the big screen. You can even play games from Google Play store through your TV using your remote as the controller. A great Sony 4K TV feature for 2015 is the their in-built YouView platform, which gives you access to live programmes and demand services for all your favourite TV shows from BBC iPlayer, 4OD, ITV Player and Demand 5. A hugely popular facility the YouView platform provides is the ability to ‘rewind’ back through the TV guide and watch anything that has been broadcast in the last 7 days. You never have to miss your shows again! 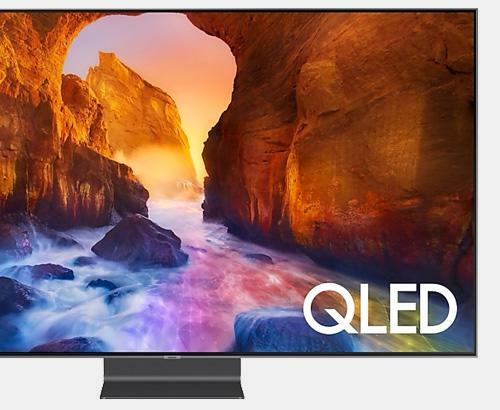 With prices starting at £2,599, this TV delivers the perfect mix of stunning Ultra HD pictures, audio and android connectivity. If you like your android devices already, then you are going to love the Sony KD-65X9305C and KD-55X9305C and will see it as an extension of your existing tech. For a friendly chat with our expert staff or a demonstration of any of our large range of electrical equipment, pop in and see us at our Rawtenstall or Bolton stores today. We can’t wait to see you!